Wooden coaster with heart chakra symbol. The Heart Chakra allows us to recognize and get in touch with the sacred and fundamental truth that runs through all of life and connects everything together. 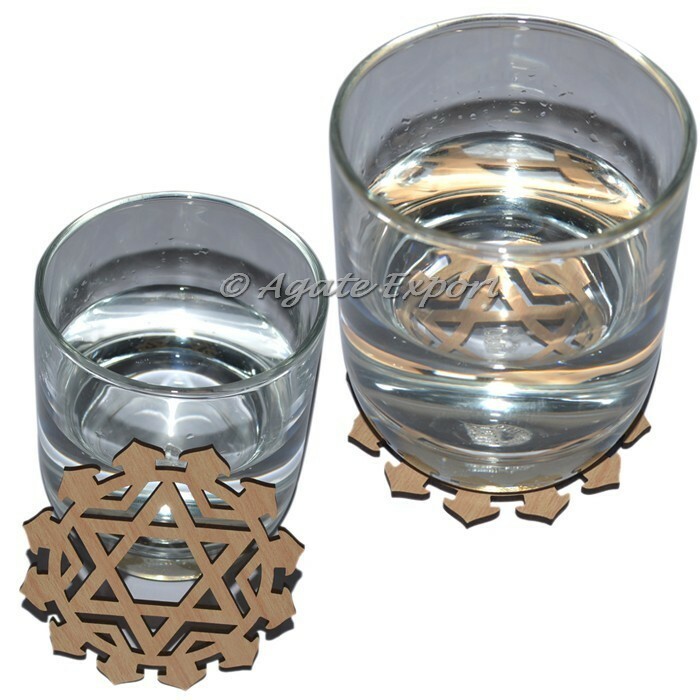 Use this exclusive coaster to transfer positive enrgy into your food and water.